Dedication to a craft. That's what we're all about. When Splitrock was founded in 1998, it was a mere vehicle that allowed us to do what we loved and deliver it to the people. But as our passion grew and our skills refined, we found we were not content to mass-produce. What we offer does not belong on store shelves. They are dedications, made for individuals with individuals in mind. And so we had to distance ourselves from our competitors. Not because were better, or they were worse, but because we were something entirely different. Our goals were different and so we needed to do things differently. 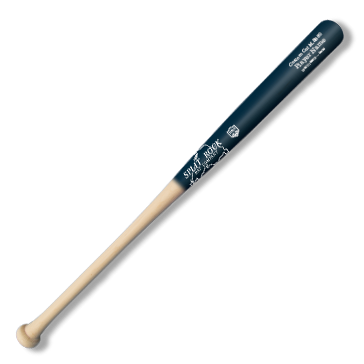 What we offer are not just bats, but manifestations of passion, dedication and ambition. Splitrock is the symbol of our pursuit of perfection in material, design and execution. Nothing But The Finest Materials. 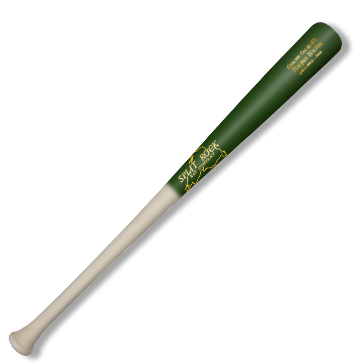 We hand-select the highest quality billets from entire pallets of pro-grade wood, wood meant exclusively for pro-level wood bats. Unimpeachable Craftsmanship. 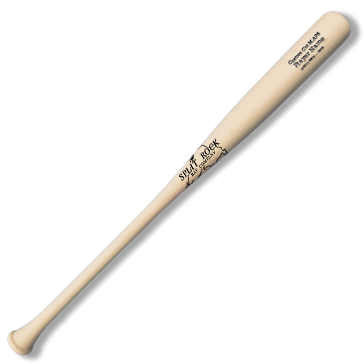 We use top technologies, finely-honed techniques, and personal inspections at every step of production to ensure the highest quality bats possible. Expeditious Production. Every order we receive is a priority order. Production begins as soon as possible, and each bat glides smoothly through thanks to years of firsthand experience.